A lot has been made about the secrecy of the Marvel Universe. There is a running joke that Marvel has snipers out there and they will take you out if you leak anything. They’re trying to be extra quiet when it comes to the end of the last two Avengers movies. For Infinity War it was keeping the fact that Thanos does The Snap and half the universe fades away. The ending of Avengers 4 is big in that it sets up the future of the Marvel Universe as we know it. The cast is getting ready to go back for reshoots but star Mark Ruffalo revealed to The Marvelists Podcast (via The Playlist) that these aren’t just reshoots. That’s one way to keep people from talking too much. 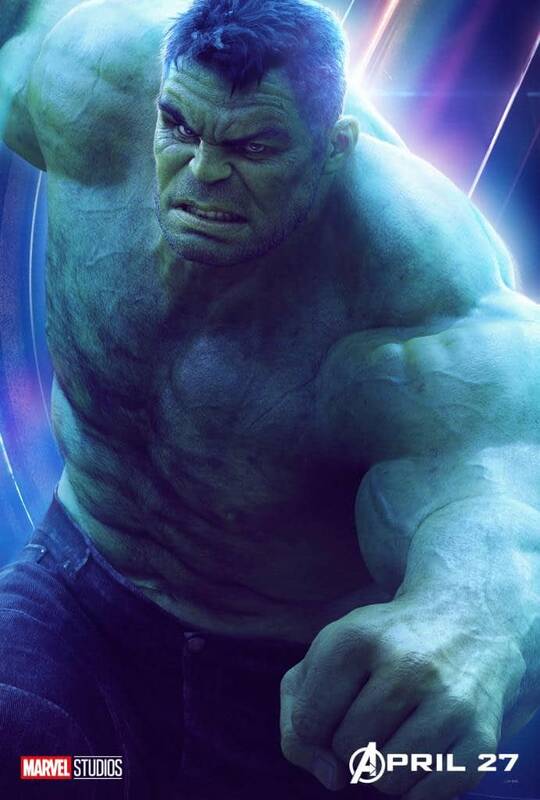 Ruffalo went on to say that the script is always in flux, or at least it appears to be from the actor’s end, and that the movies are like a living organism (via The Hollywood Reporter). If they want to keep the end of Avengers 4 a secret maybe they shouldn’t tell Ruffalo or Tom Holland what’s going on.